Local telephone service for all patients is free of charge. Local calls can be made by dialing 9 followed by the phone number. If you would like to make a long-distance call, simply press “0” and you will be connected to one of our operators who will be happy to assist you. 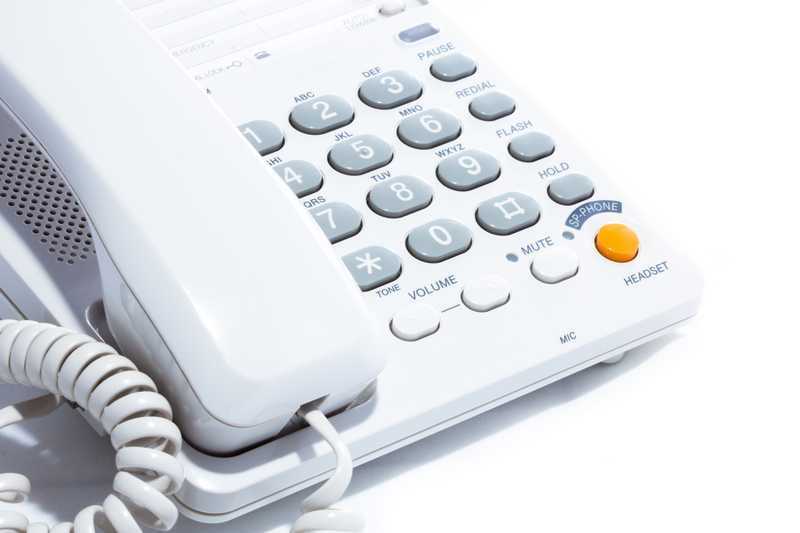 Long-distance calls may be billed to your home phone, a calling card or by calling collect. To respect your privacy, your hospital room phone number will be kept private. Only you or your family members have the authority to release that phone number to people outside of the hospital. Because you need your rest, we ask that your friends and family call you only between 7:00 a.m. and 10:00 p.m.
You may request a telephone for the hearing impaired or telecommunication devices for the deaf (TDDs). Amplified handsets, larynx enhancers and large button phones are available at no extra charge. All equipment is available 24 hours a day.